Olympiacos Piraeus led from start to finish in routing Caja Laboral Vitoria 82-74 at the Peace and Friendship Stadium to remain tied for third place in Top 16 Group F. The defending champs improved to 5-3, while dropping Vitoria to fifth place at 4-4. Acie Law scored a season-high 18 points to pace the Reds, who raced out to a 10-2 start and never looked back. The lead was double-digits for almost the entire second half, peaking at 20 in the fourth quarter, until a late rally brought Vitoria back. The final minute revolved around the potential tiebreaker, with the Reds looking to better the 8-point deficit from the game in Vitoria. Alas Thomas Heurtel drew Vitoria within 8, Law missed in the closing seconds and the teams remained on even terms for their Top 16 series. 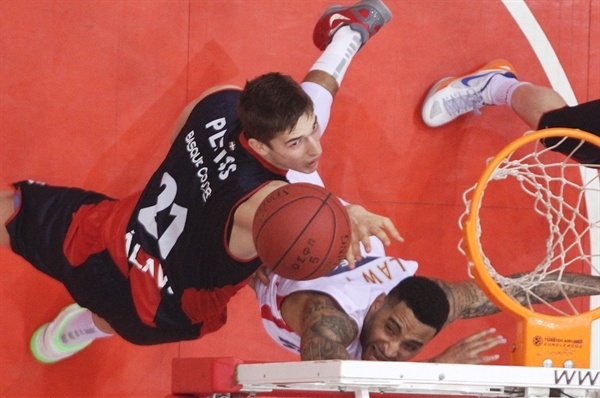 Georgios Printezis added 11 and four Reds scored 9 points, including Vassilis Spanoulis, who also dished 5 assists. Heurtel led the visitors with 16 points and 9 assists, Fabien Causeur scored 15, Nemanja Bjelica tallied 12 points and 8 rebounds and Maciej Lampe added 12 points too. 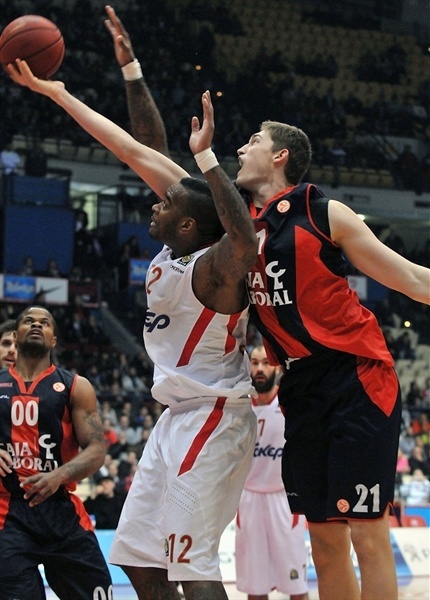 Kostas Papanikolaou opened the scoring before Andres Nocioni got Vitoria on the scoreboard. Printezis was first to a loose ball and went to the hoop for a two-handed slam. Papanikolaou came up with a steal, which led to an unsportsmanlike foul by Nocioni on Law. Following the resulting free throws and a Vassilis Spanoulis layup on the ensuing possession, the Reds led 10-2 and Vitoria coach Zan Tabak called timeout. Nemanja Bjelica scored in transition to recharge the visitors. Lampe missed on the break and instead Spanoulis dished to Papanikolaou to keep Olympiacos firmly in control. Heurtel closed the gap to 5 with a three-pointer, but Josh Powell soared for a follow-slam on the next play. Printezis free throws made it 18-9. Heurtel sank a floater and after Omar Cook missed twice from the line, it was 18-11 through 10 minutes. Kyle Hines came in and made an immediate impact at both ends with a block and a layup. Pero Antic gave the Reds their first double-digit lead with a three-pointer, 23-11. Omar Cook banked in a three at the other end. Law completed a three-point play to keep the champs rolling. 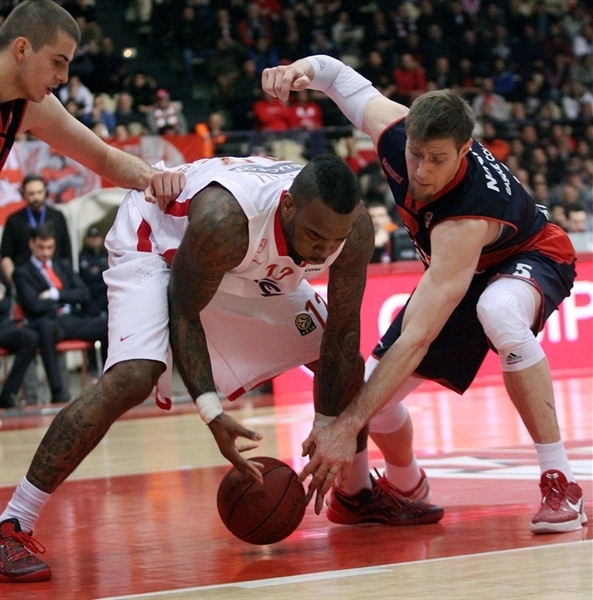 Olympiacos’s defense was so tough that even when the team got good looks, it struggled to convert. Law doubled Vitoria up with a layup, 28-14, midway through the quarter. The Reds piled it on with Antic and Law increasing the margin to 18 before Nemanja Bjelica drained a triple. 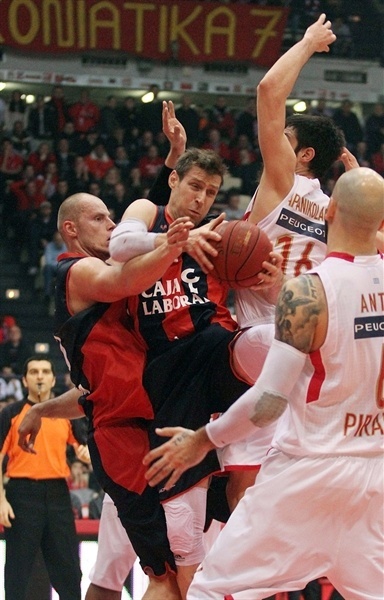 Nocioni soon added a basket inside and Lampe scrored a three-point play, but that only closed the deficit to 36-22. More from Lampe and a Nocioni free throw were not enough as Spanoulis sank a triple that ended the half with the champs in control 41-27. Nemanja Bjelica scored first in the second half before Papanikolaou and Printezis sandwiched threes around one by Heurtel. Giorgi Shermadini made free throws and hiss teal set Law up for a layup and a 54-36 lead. Fernando San Emeterio countered with a triple, but Spanoulis found Papanikolaou for a dunk as the local fans continued to enjoy the show. More highlights were forthcoming. Heurtel and Law traded triples. Papanikolaou soared for a big block on Heurtel on the break that brought the fans to their feet. But Causeur came through with a pair of triples, the latter at the end of the quarter, to keep his team alive, 62-50, heading into the fourth quarter. Causeur made it a 10-point game early in the fourth and Nemanja Bjelica had a chance to make it closer, but he missed badly from downtown and Stratos Perperoglou nailed a triple at the other end. Causeur hit another jumper only to see Hines rock the arena with a coast to coast slam. 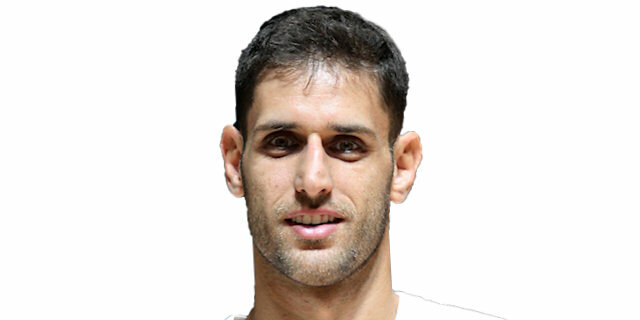 San Emeterio’s basket-plus-foul made it 69-58, however Kostas Sloukas found Law for a three from the corner and Antic added a score to restore a very comfortable margin. 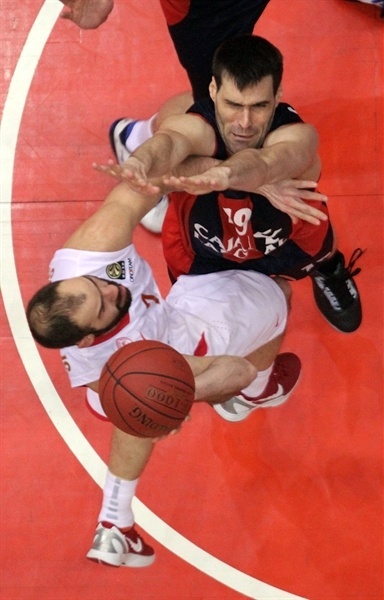 Perperoglou capped a 9-0 run that gave Olympiacos its first 20-point lead. Vitoria rallied late, not threatening the lead, but getting within single figures hoping to take the head-to-head tiebreak advantage between the teams. After Antic missed free throws, Heurtel’s runner made it 82-74. Law missed in the closing seconds, which kept the teams on ever terms for the season. "We got a very important win, no doubt. I had said that we were expecting a tough game, but after all, victory is what it counts. We beat them thanks to our good defense, although Caja Laboral shot 53% from three-point range. We committed some mistakes in the last minutes and we allowed them to cut the margin, but it has no meaning. We had the possibility to make a good rotation, especially with Spanoulis who was ill and didn't play so much. I don't think that anything changed after we lost to Montepaschi Siena. It is impossible to keep the same rhythm for the whole season. Fortunately Olympiacos has players with a winning mentality, great character and concentration on our target." 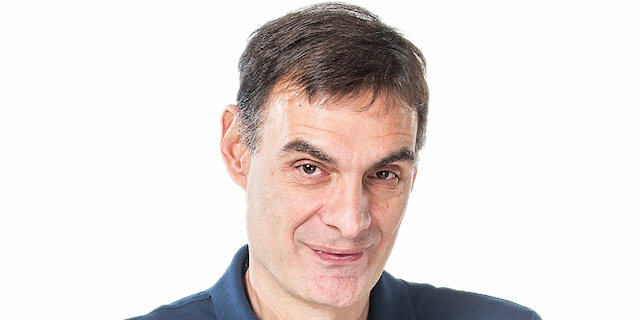 "Energy is always the most important thing in a basketball game. If you lack that, there are no other tactical issues to discuss. We played with a lot of energy in the beginning of the Top 16, but it doesn't happen anymore. Tonight we allowed Olympiacos to score a lot of easy points in the fast break, on one on one situations and after offensive boards. Defense becomes a problem for us, since we allow our opponents to score up to 80 points. We need to work hard in order to regain concentration and energy, otherwise we will not be competitive." "For 36 minutes we showed a great performance, but in the last part of the game we didn't keep our game in that way and this is the reason because they outscored us and cut the margin. But the most important thing here is to get the win and this is the fact from tonight. We had a defensive plan based on limiting their pick-and-roll plays and fast breaks and we did it. The whole team played with a lot of energy and passion and starting from now we see every game as a final in order to reach our high expectations."